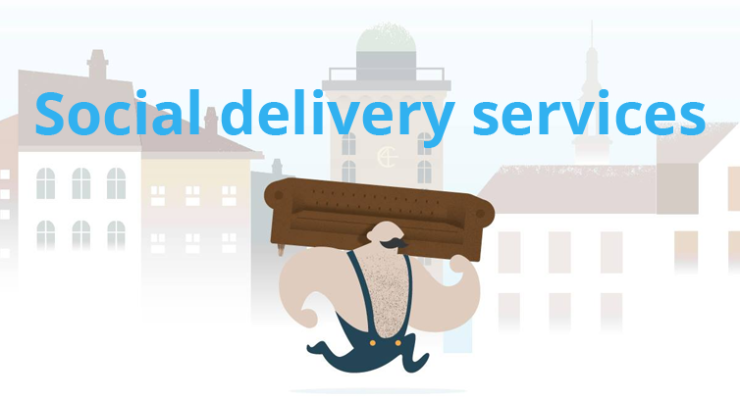 DHL: "Plenty of room for social delivery services"
July 8, 2015 by Ecommerce News. About Logistics with tags Europe. 5352 views. You might think that new and innovative delivery services are a thorn in the side of established delivery companies such as DHL. But managing director Morten Villberg says there’s plenty of room for Uber-inspired delivery services in the market and he welcomes new initiatives. Ever since Uber started in 2009, an impressive amount of similar collaborative services have started to emerge. There are startups like PiggyBee, Friendshippr, Barnacle, Nimber, Zipments For You, Trunkbird, Swapbox, Deliv, Pleasebringme and much more. And these are companies that could take market share from the bigger delivery companies.